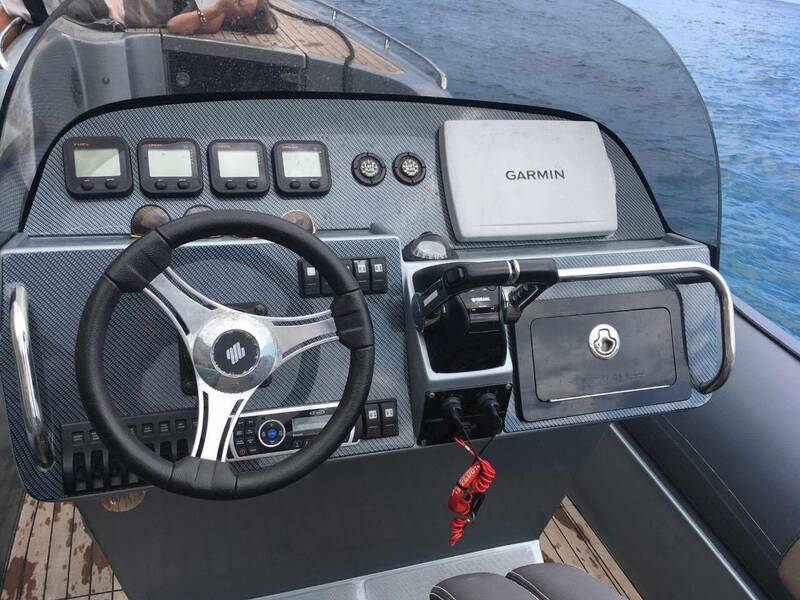 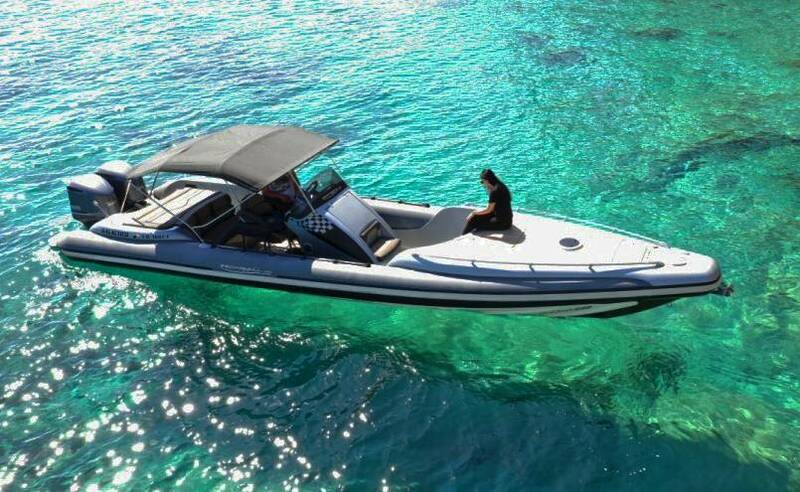 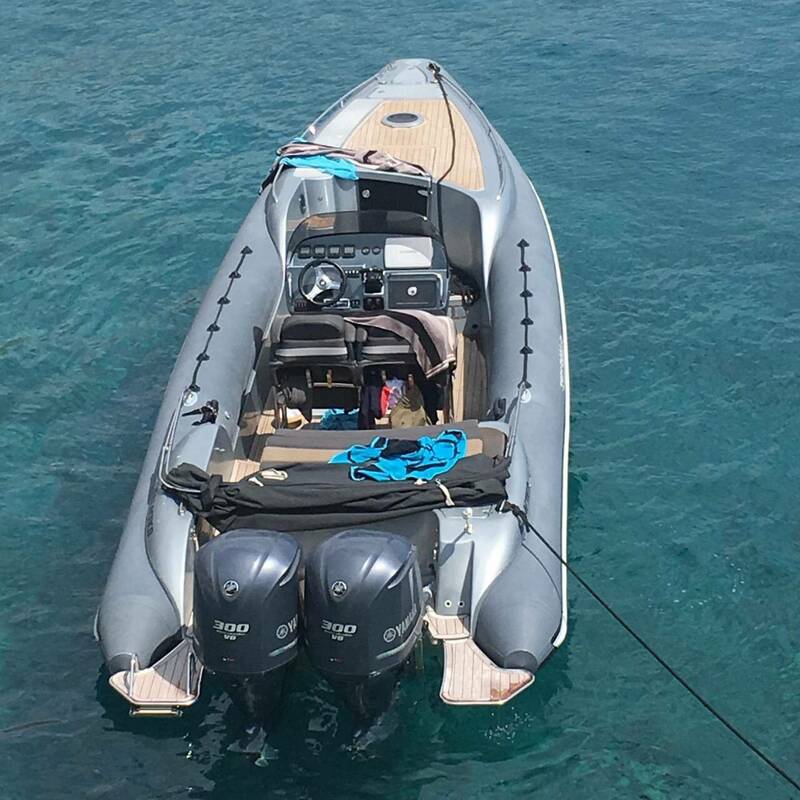 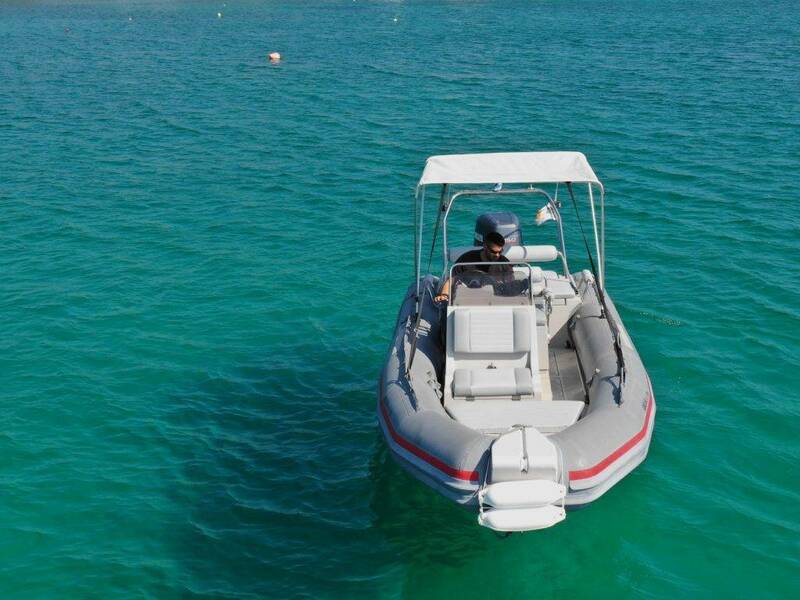 Our Technohull DNY999 boat offers you ultimate class on board and extra comfort. 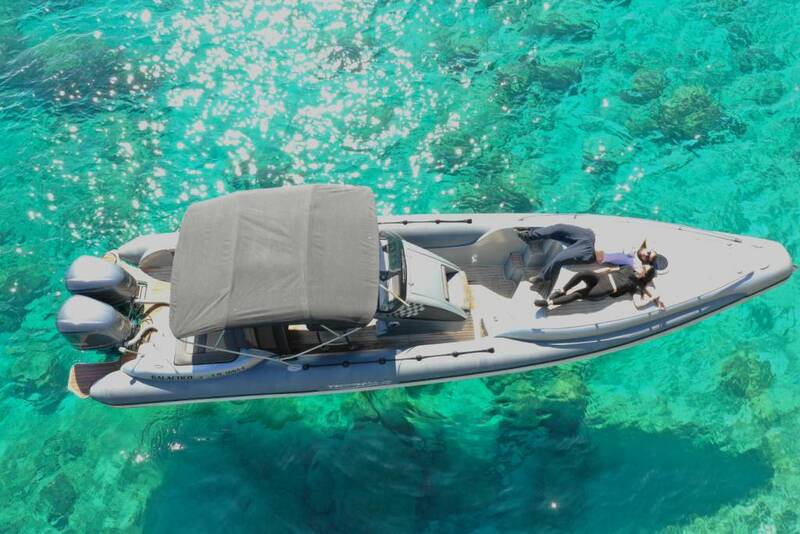 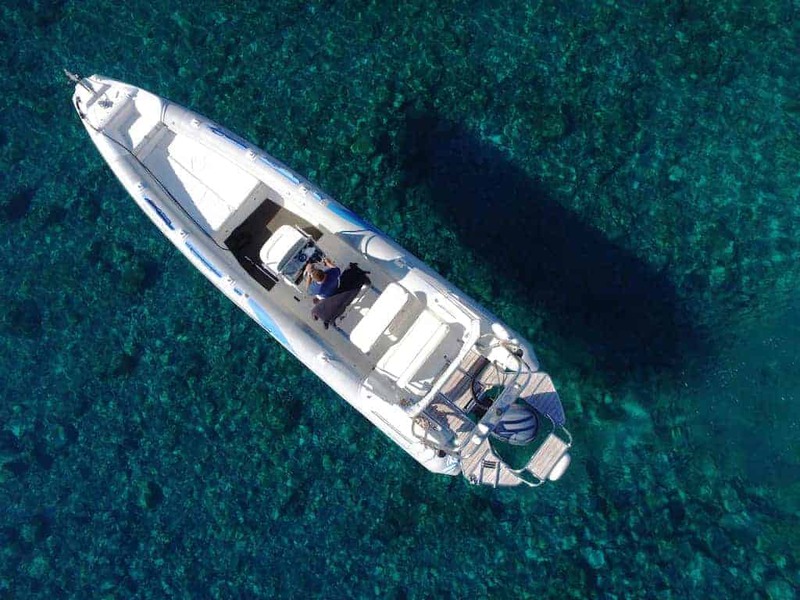 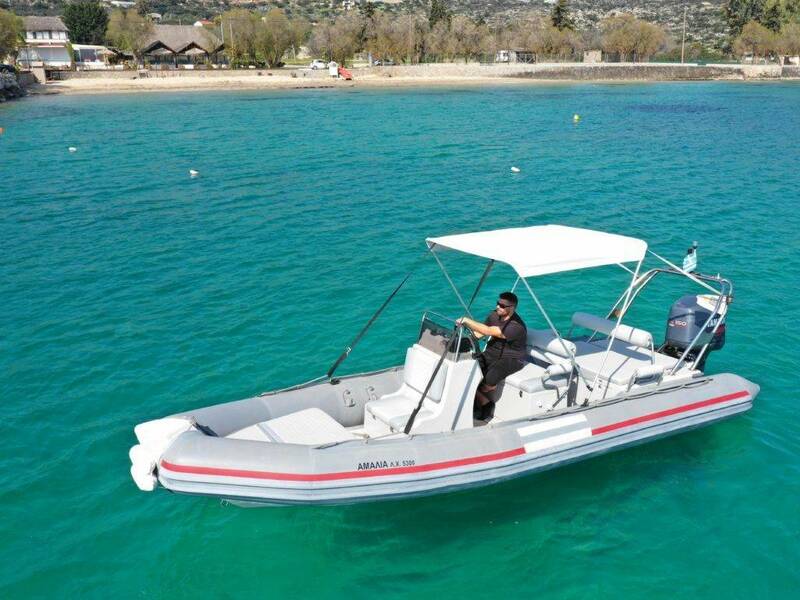 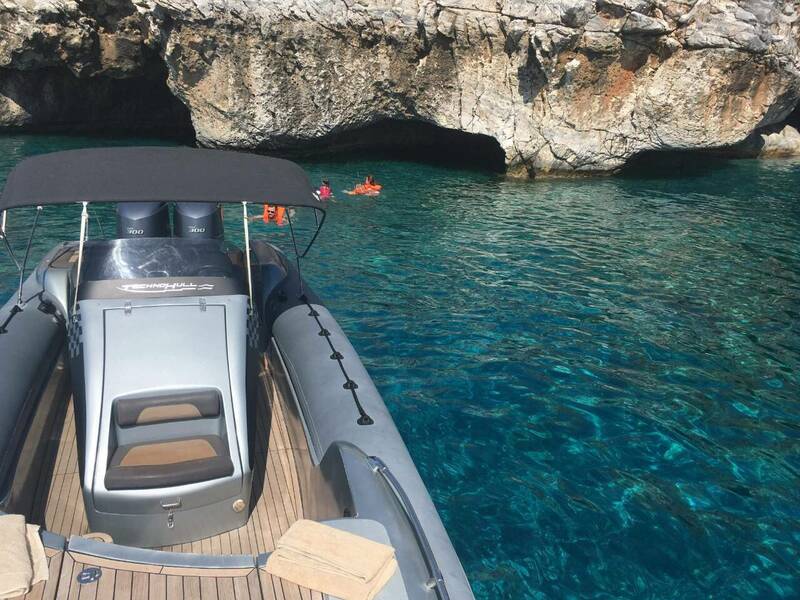 It can welcome up to 8 passengers and allow you to cruise around Crete’s coastline in style. 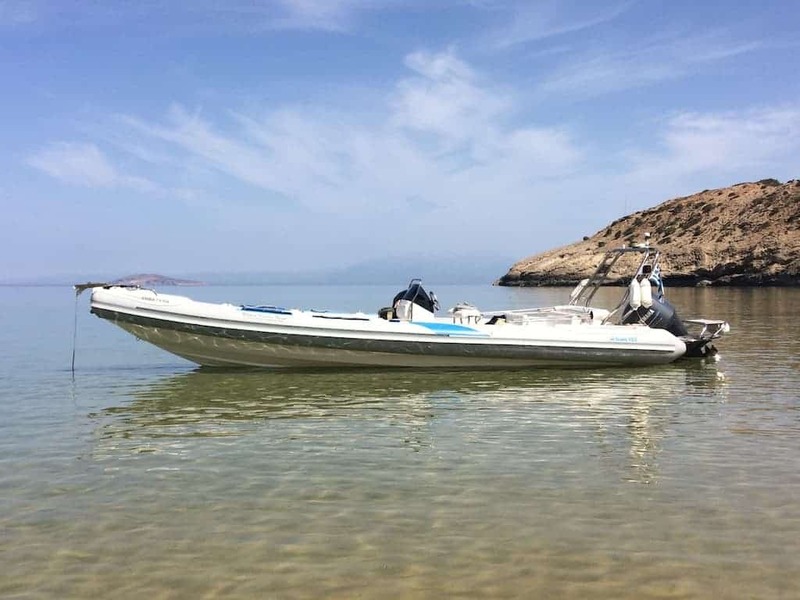 On the south coast, it’s the ideal way to discover the island of Gavdos, to take a tour around its majestic beaches and secret coves. 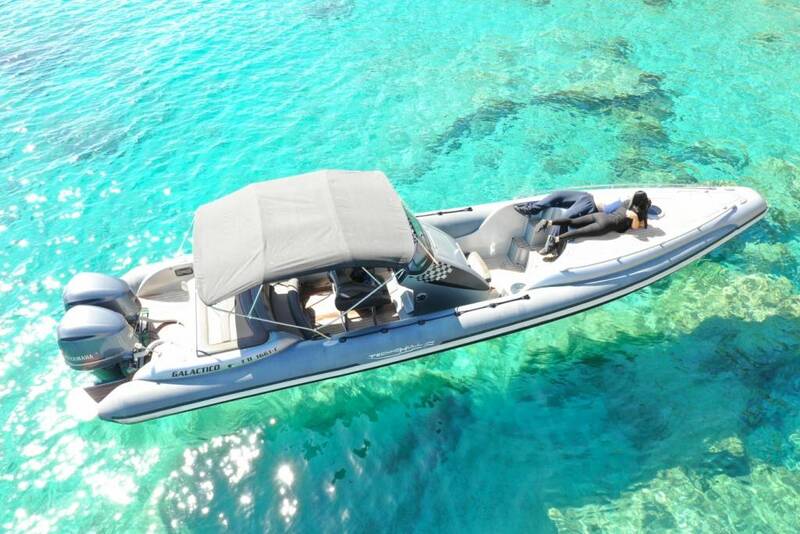 Would you like to rent it on the north coast? 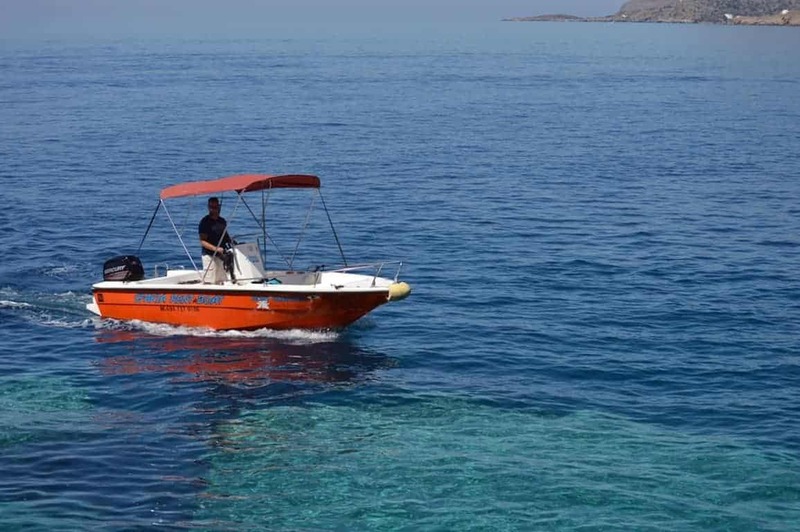 Then make sure you explore the exotic lagoon of Balos and Gramvoussa island but also the secluded remote beach of Menies. 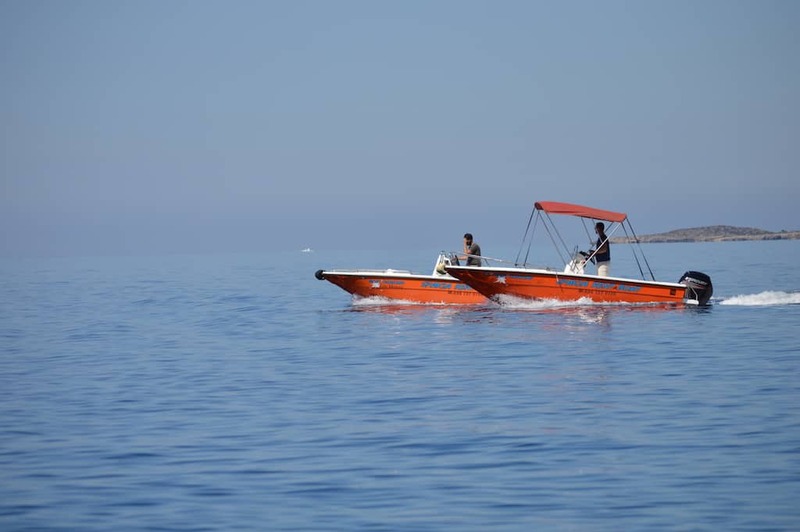 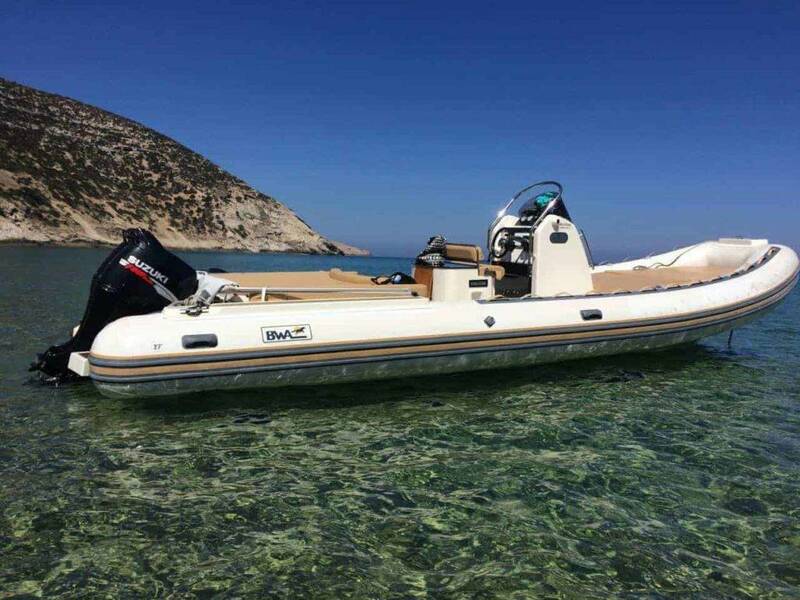 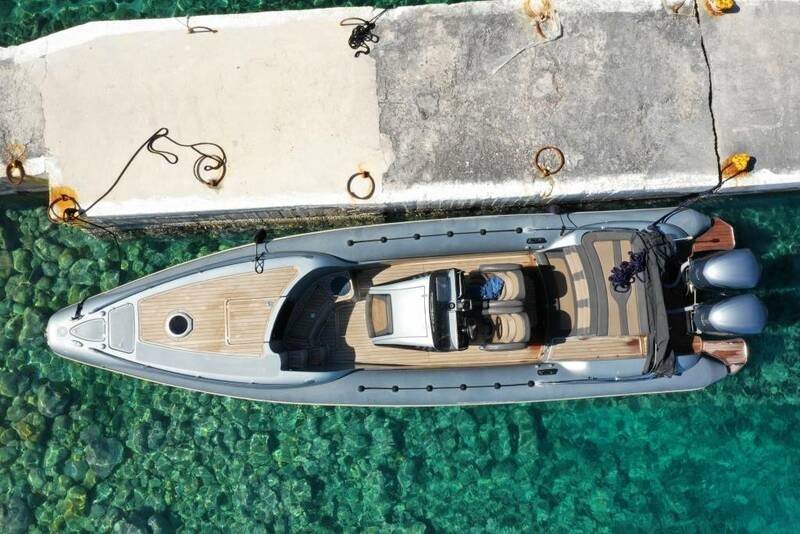 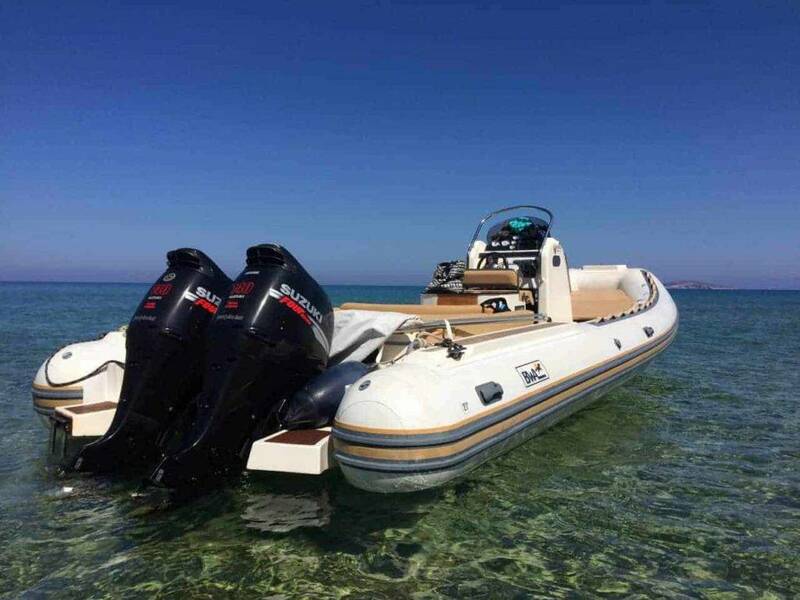 Motorboat licence issued in an EU member state and a valid ID/passport needed to be presented on the day of rental.